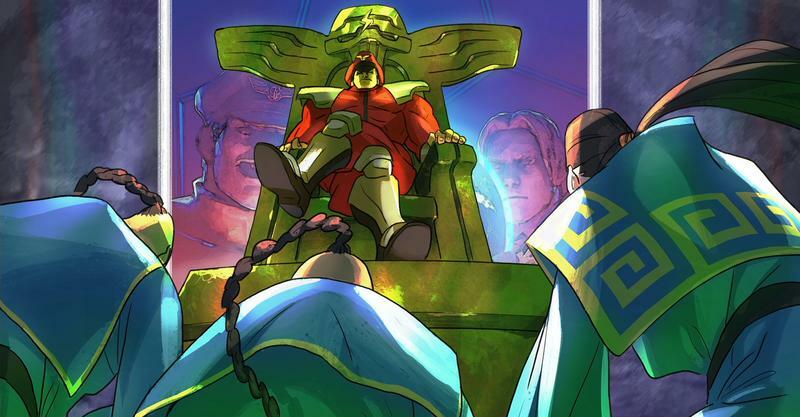 I am a huge fan of 1990s video game intros. 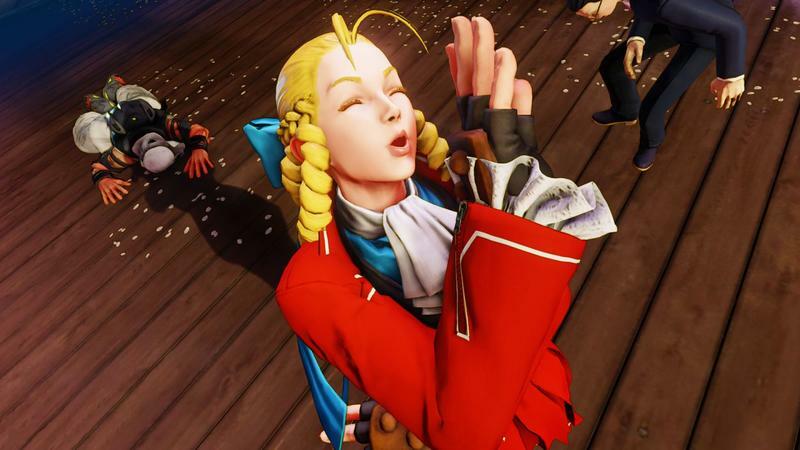 20 years ago, Japan mastered the art of getting players pumped for their gaming experience by providing an excellent hype reel to greet them every time they turned on the game. 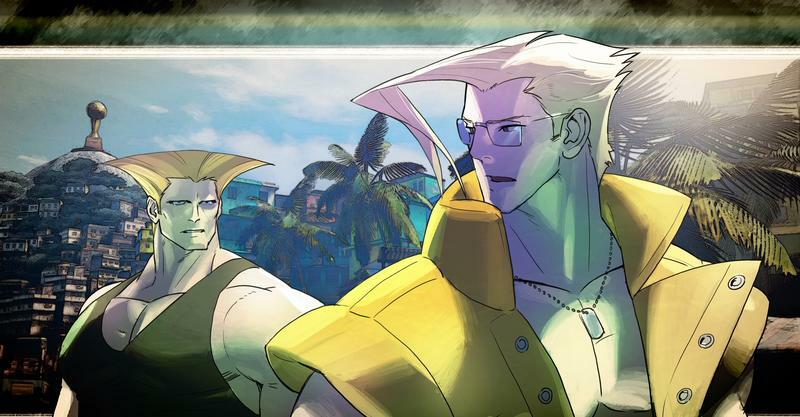 Low on exposition, high on heart-pounding music and subtle hints of the characters and content. 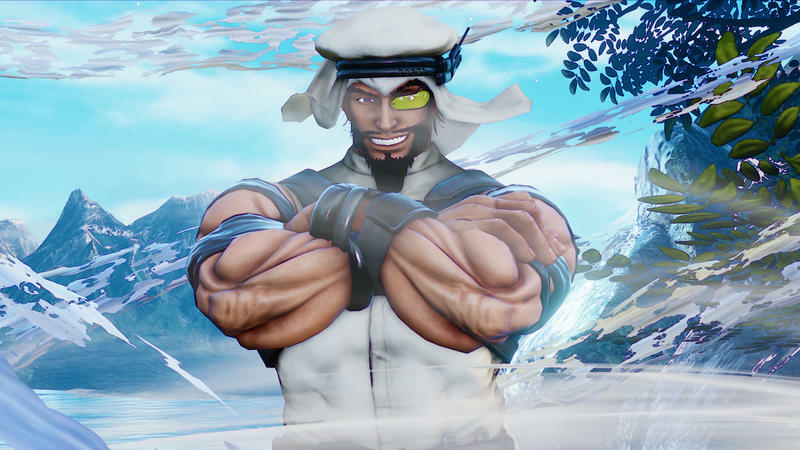 It's a rare feeling in video games anymore, but it's also a reason I think I'm already in love with Street Fighter V.
Capcom has released a new CG trailer that might as well have been created circa 1997. 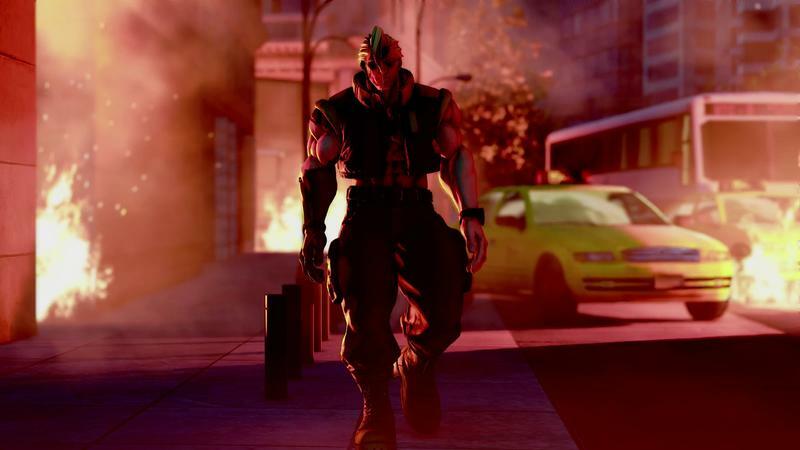 The guitar riffs fit the time frame, and the pre-rendered CG clashes just enough with the in-game engine to create that needed separation from the main experience. 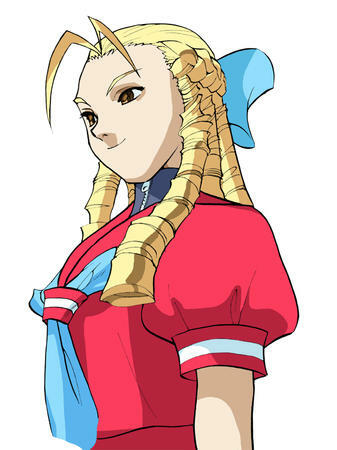 Plus, we're never outright explained the motivations of each character through lengthy text crawls. 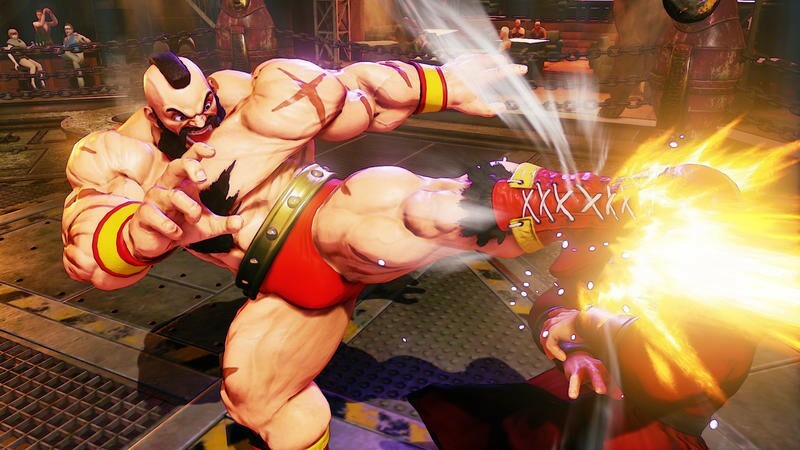 Just by watching this, I get a sense of what's going on. 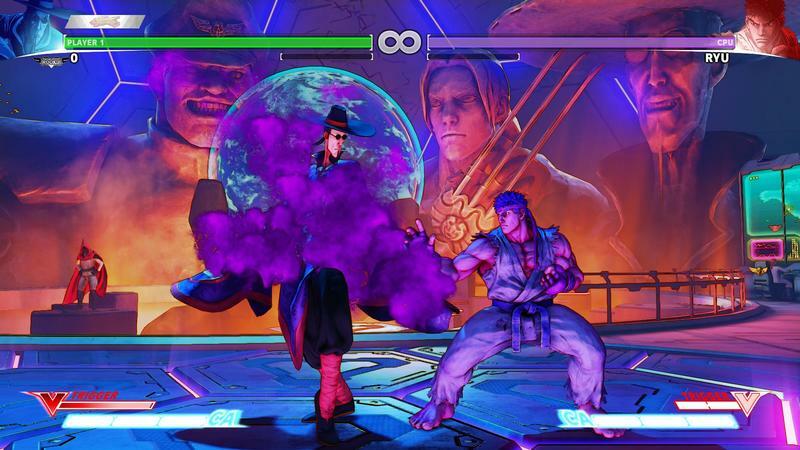 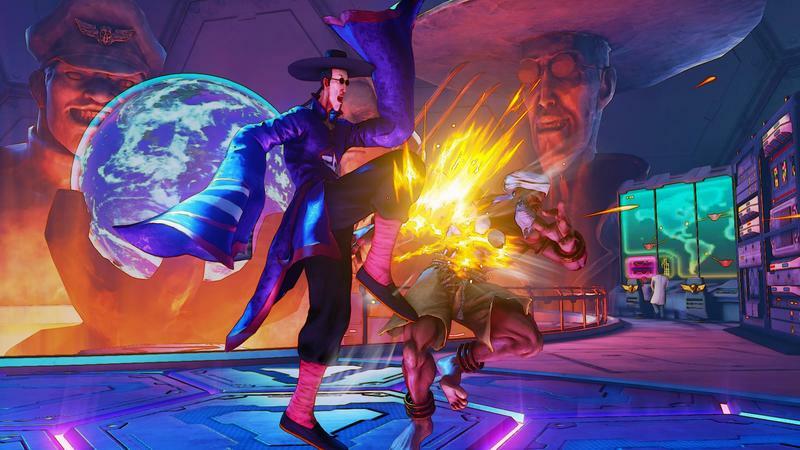 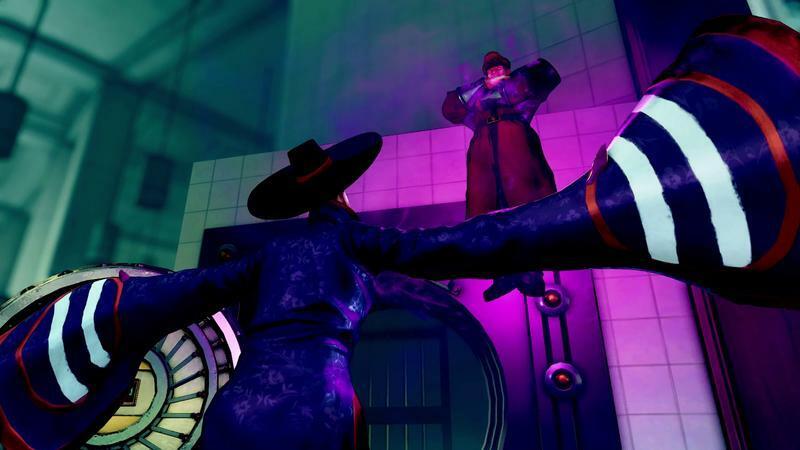 Charlie Nash revives himself from the dead to exact revenge on M. Bison, and the series' aging antagonist is suiting up for one more rodeo at the helm of the Shadaloo terrorist organization. 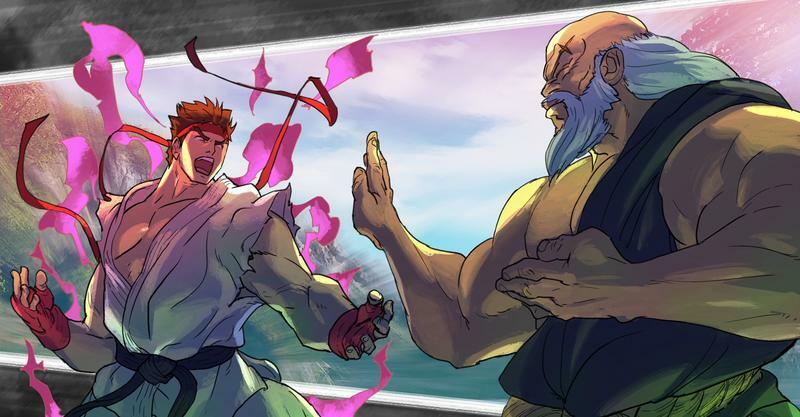 He's been replaced by F.A.N.G., and the two have a deadly rivalry for the number one spot in the organization. 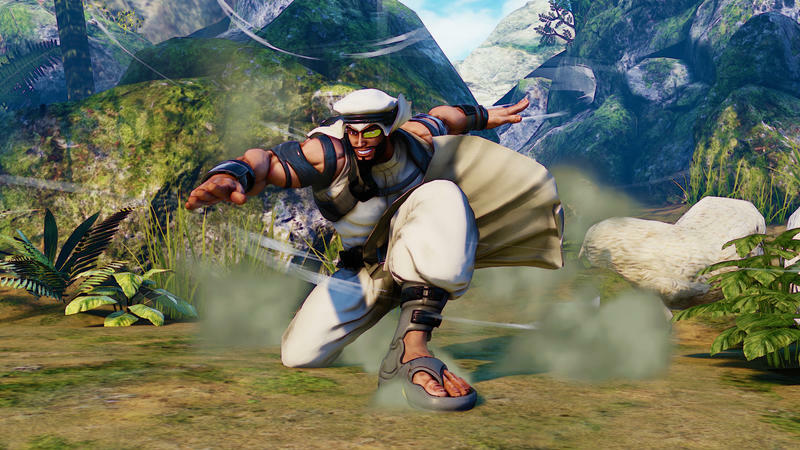 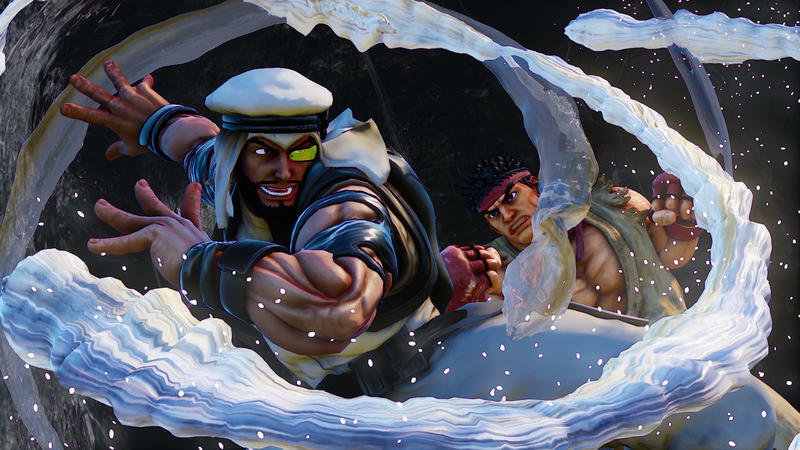 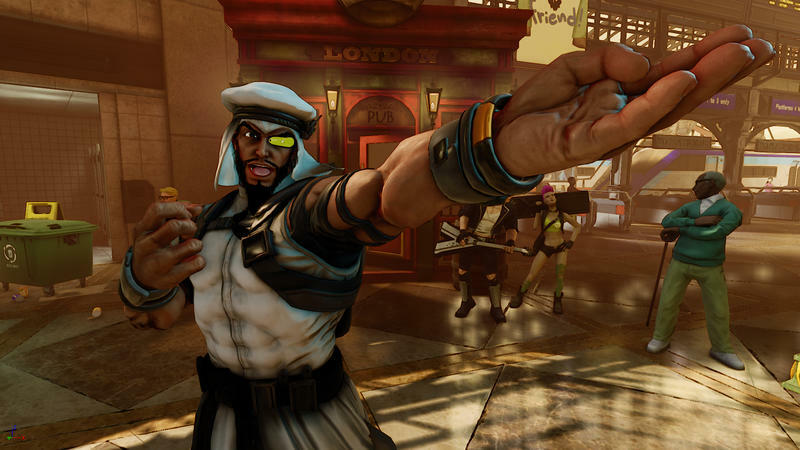 Newcomer Rashid drops in a carefree goofball moment, just to get it out there that he is a likable guy. 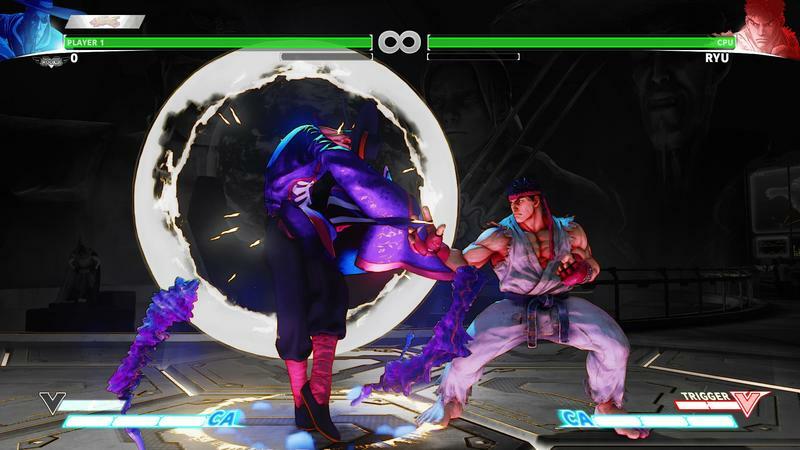 Ryu continues to struggle with a darkness inside of himself, and it's perhaps a side of him that Necali has awakened once again. 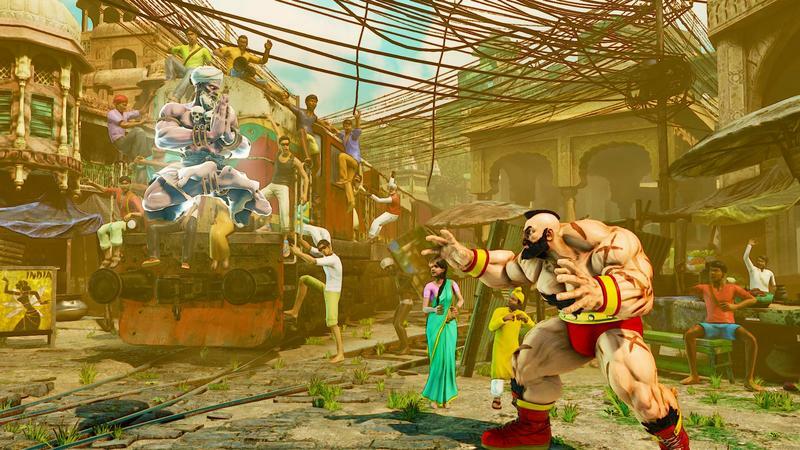 Other characters get a bit of screen time, like R. Mika and Zangief being silly wrestlers, but all of this I was able to pull from the trailer without a single line of text spelling it out for me. 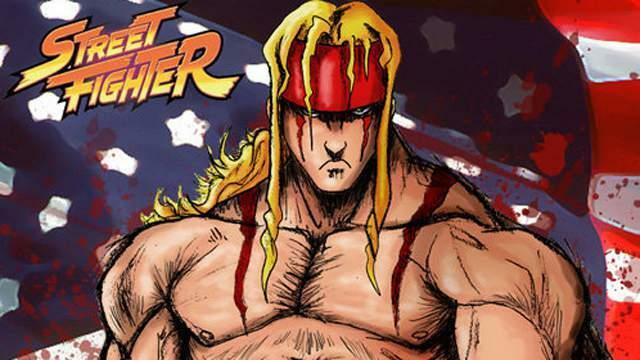 I might be wrong, I might be right, but that mystery, waiting to uncover the unknown, is what set 90s gaming apart from today. 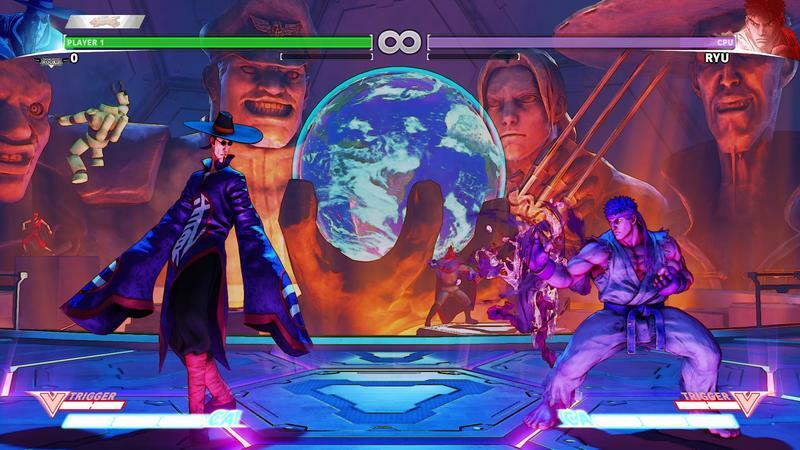 Just a little bit of knowledge makes all the difference in kickstarting your imagination. 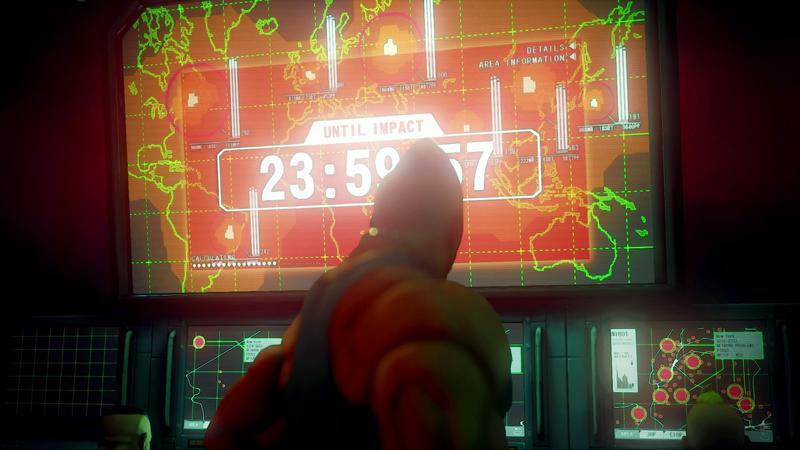 Nowadays, we need to know absolutely everything before diving into a game, fulfilling a misplaced desire to be "experts," and mystery means nothing anymore. 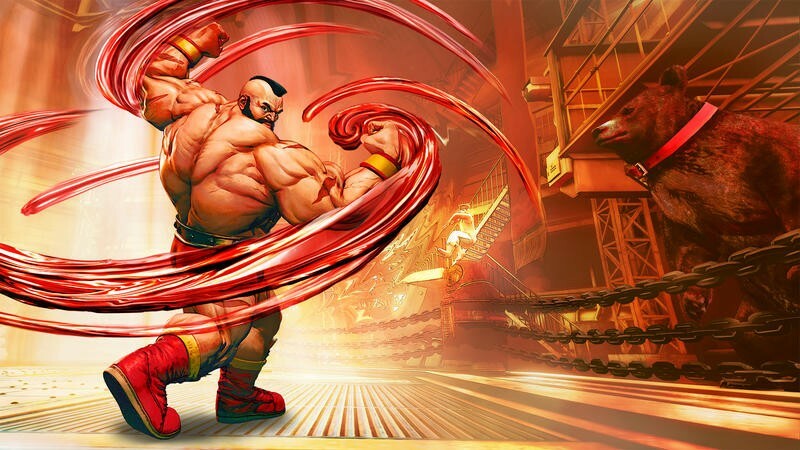 Please, someone get Yoshinori Ono on the phone and tell him to make this the intro video. 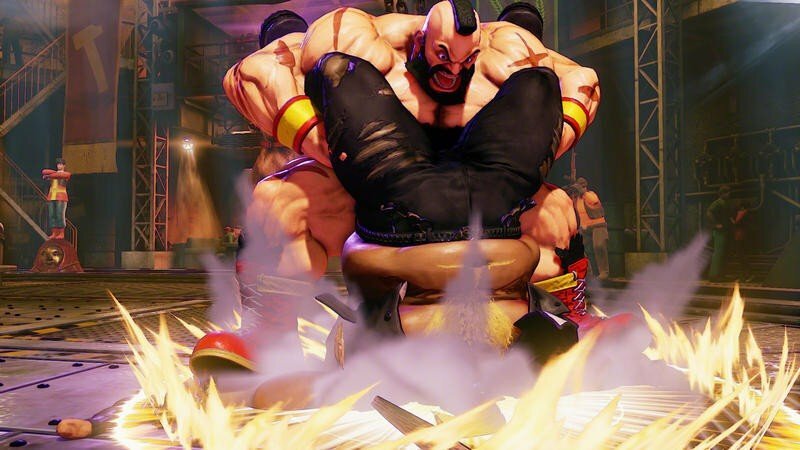 It might be a little long, but I want to see this video every single time I turn the game on. 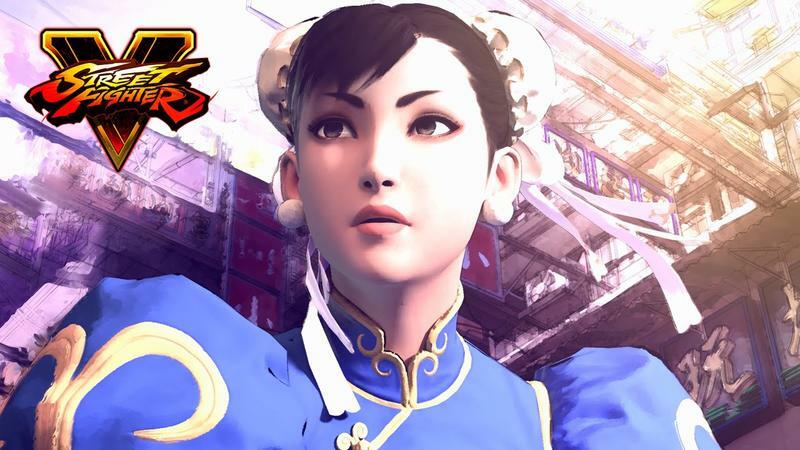 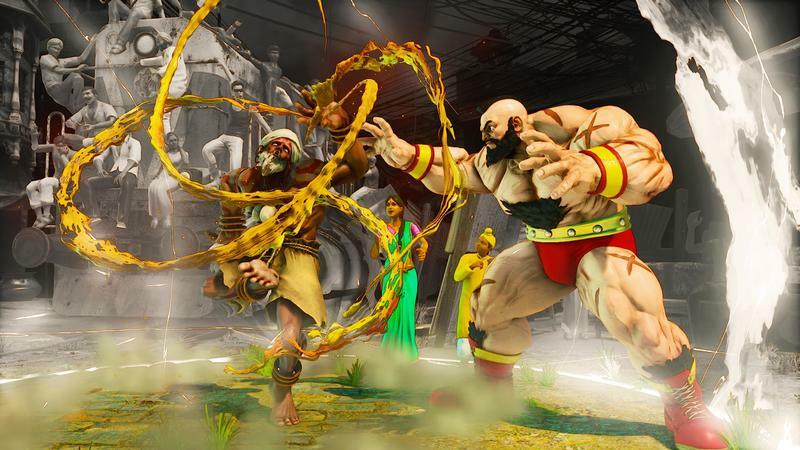 Perhaps because this is the first Street Fighter game to feature full CG cutscenes, I'll be getting my wish. 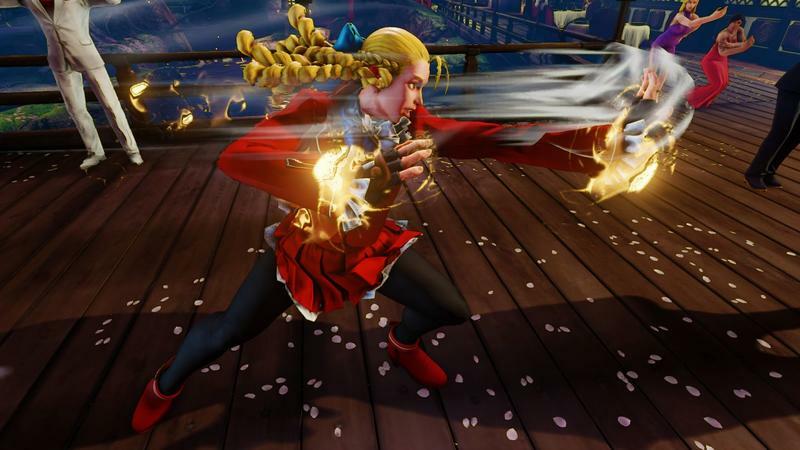 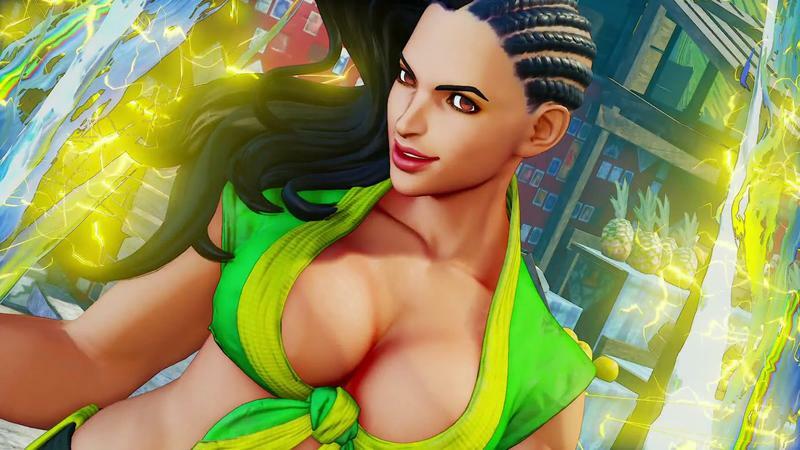 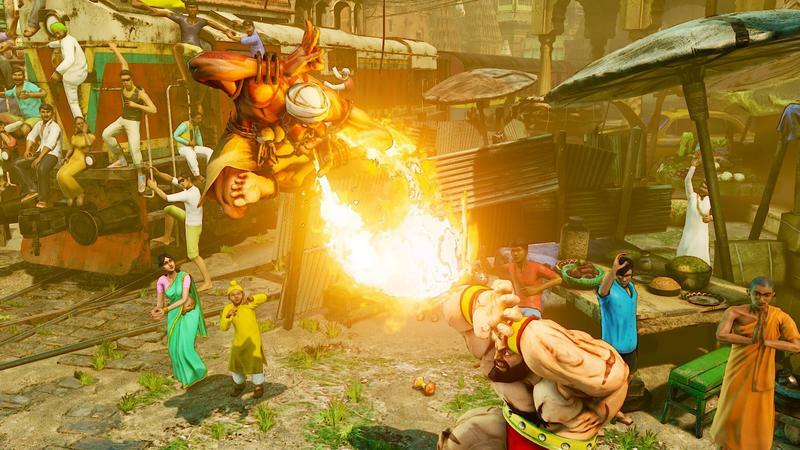 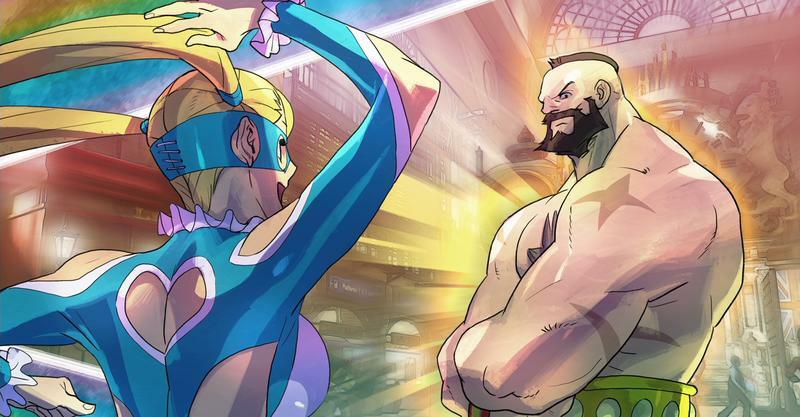 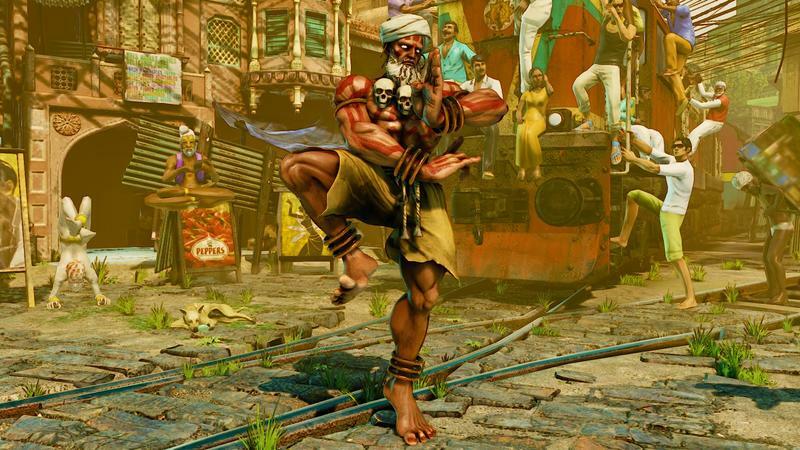 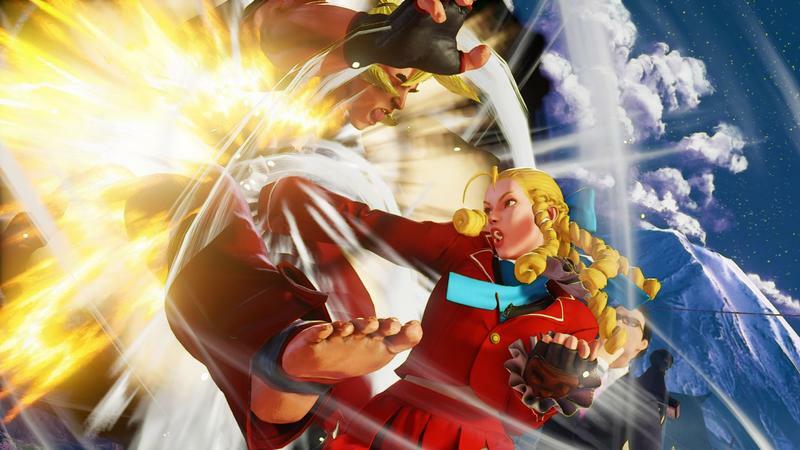 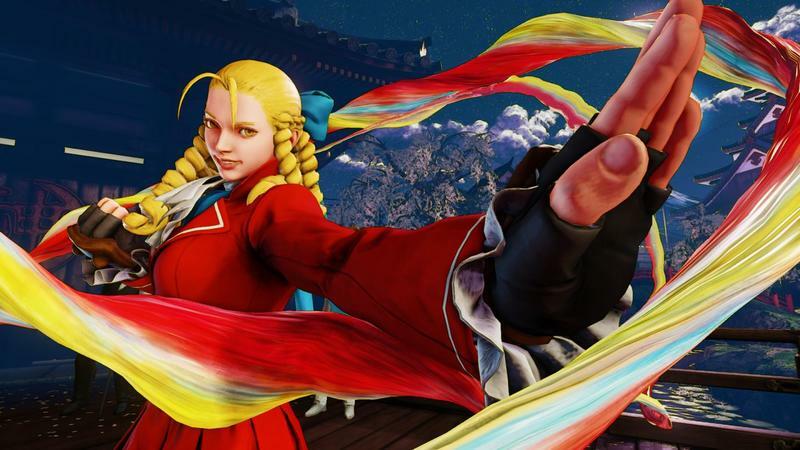 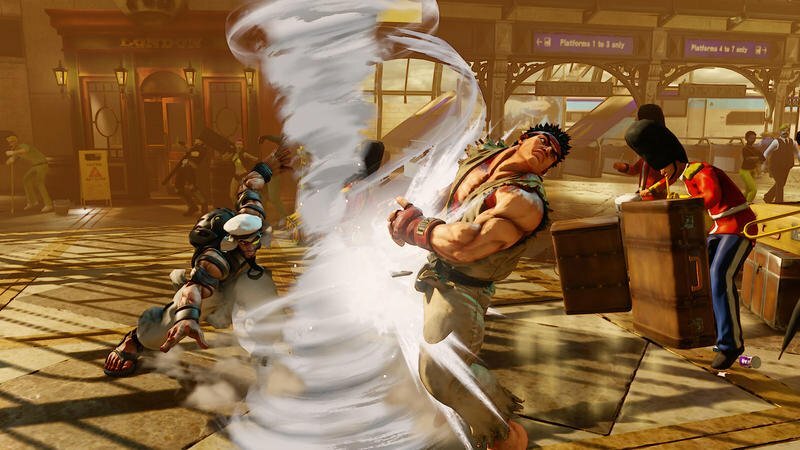 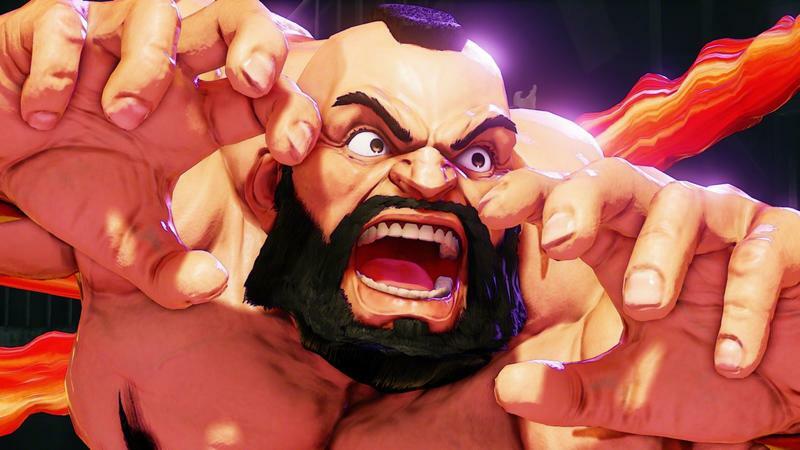 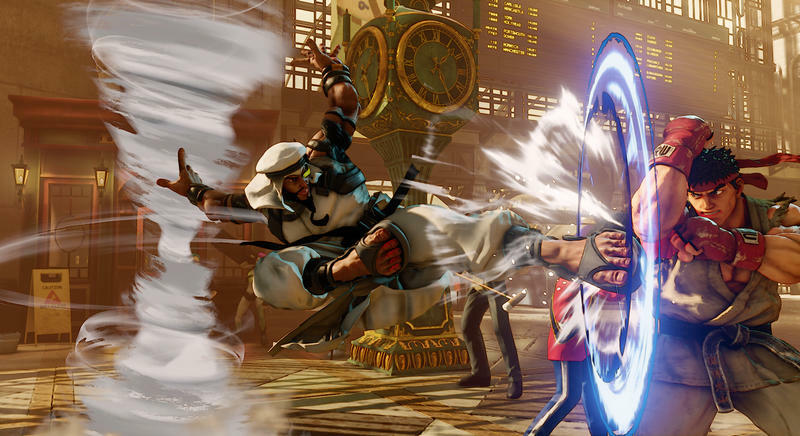 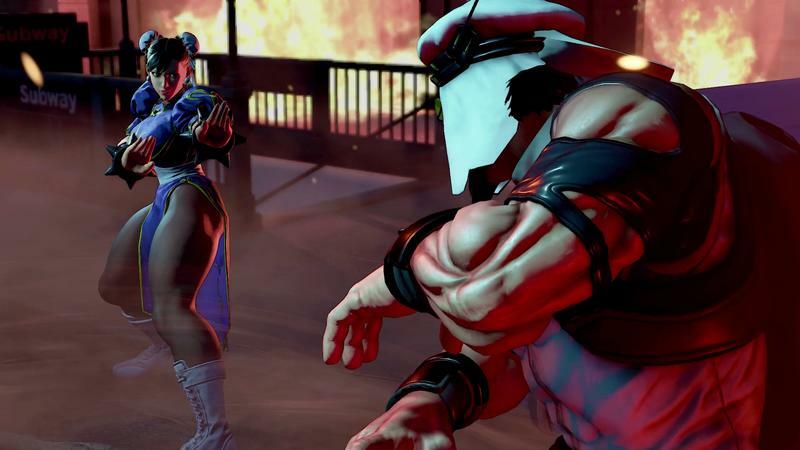 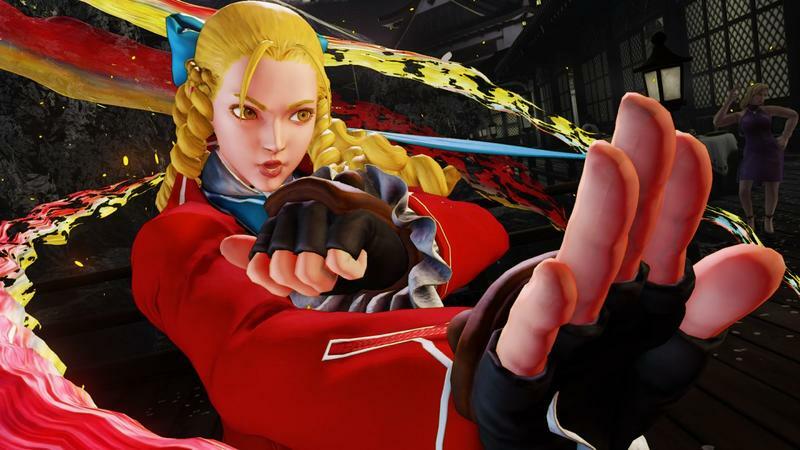 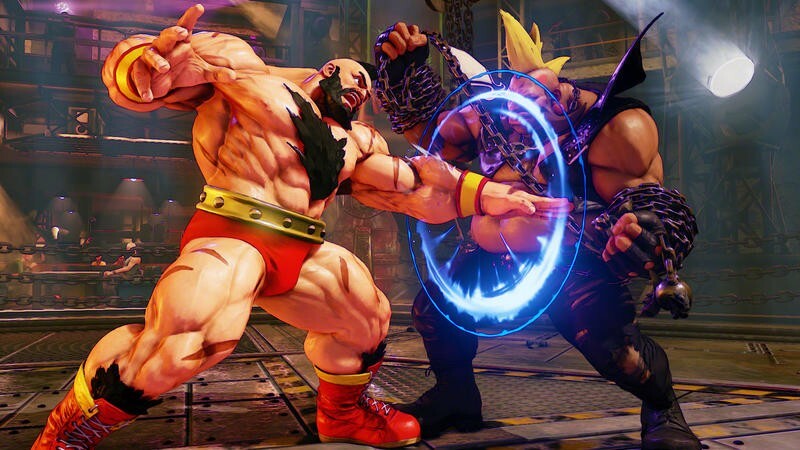 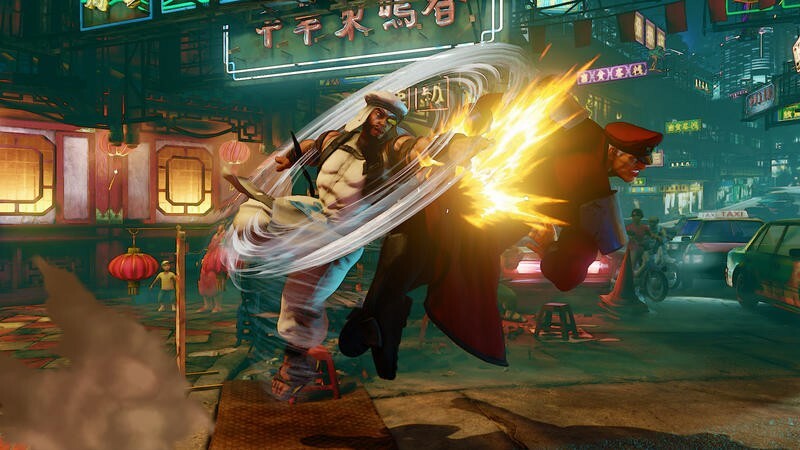 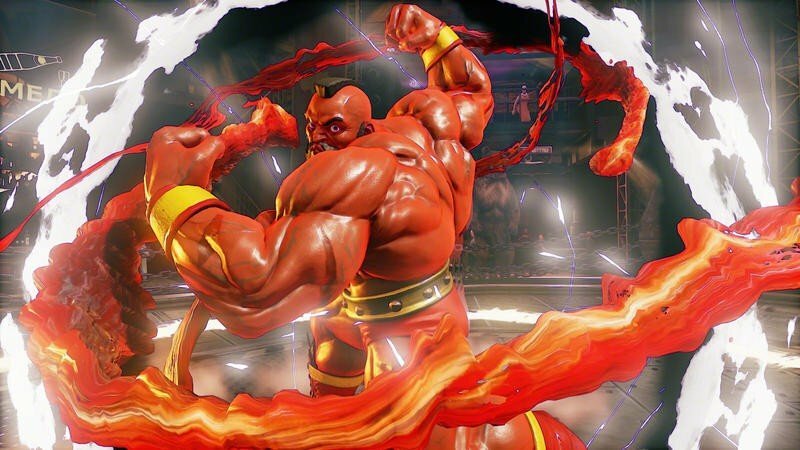 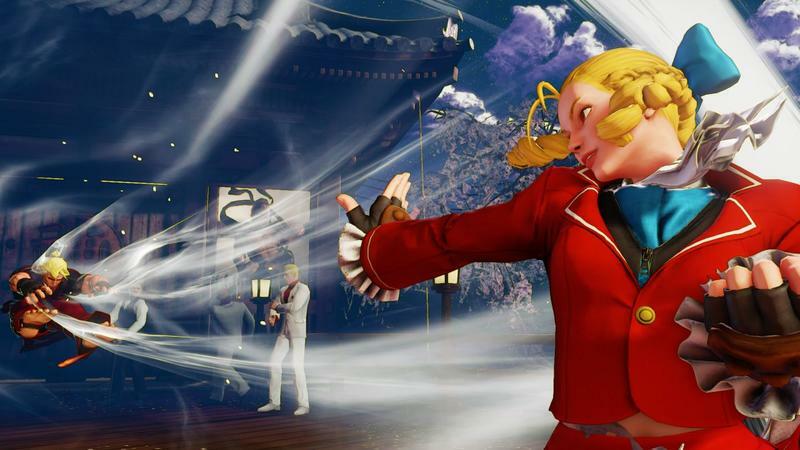 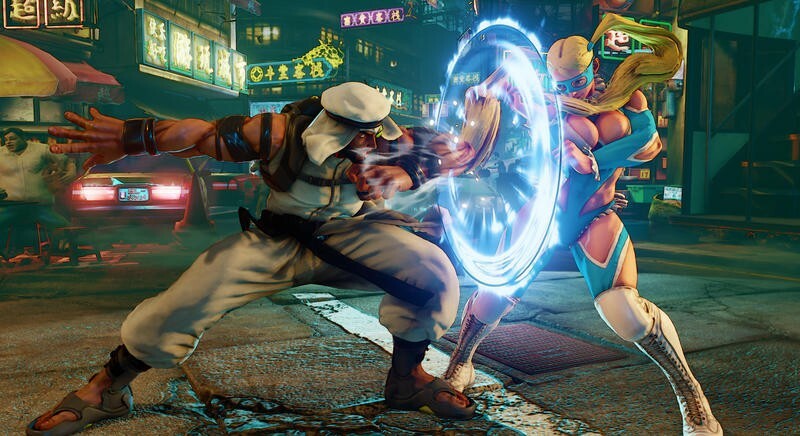 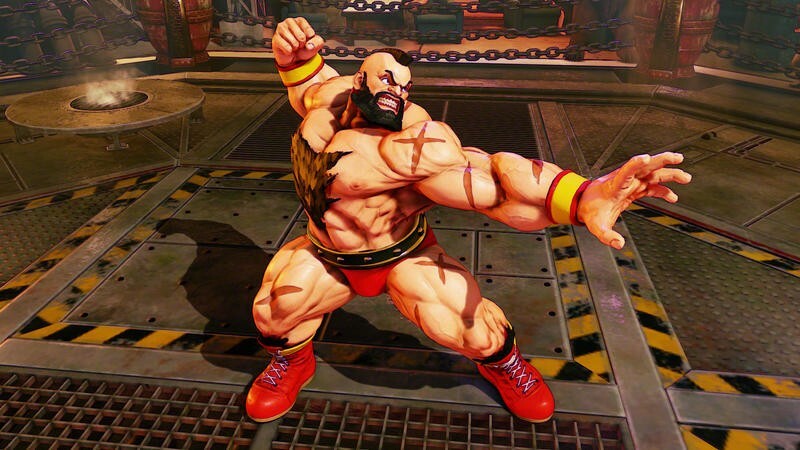 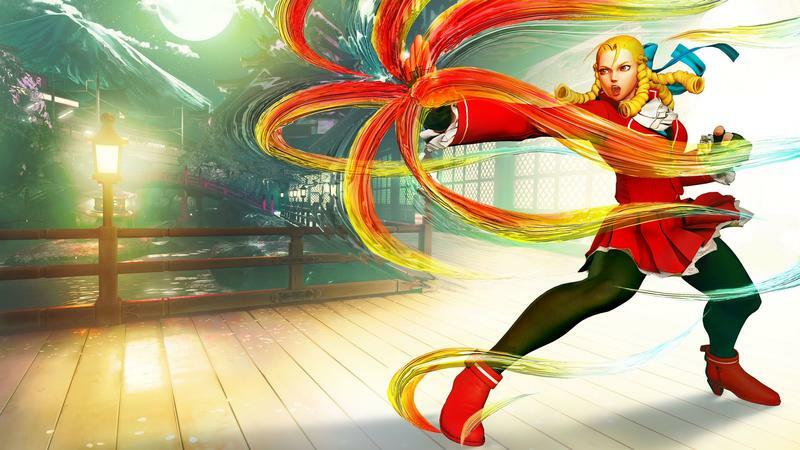 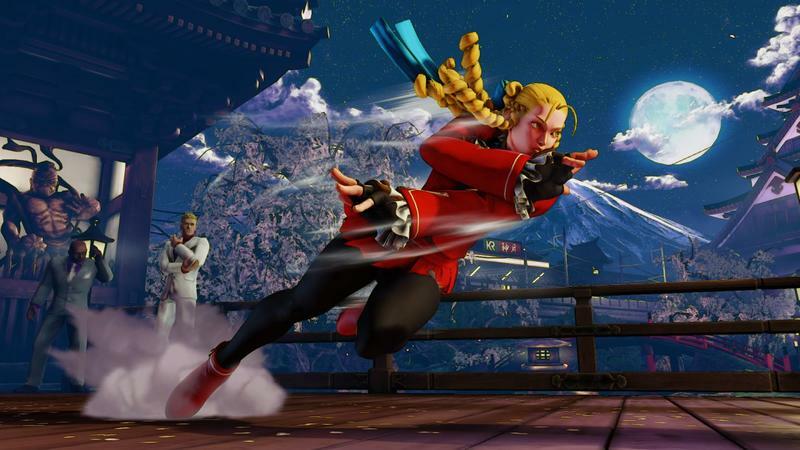 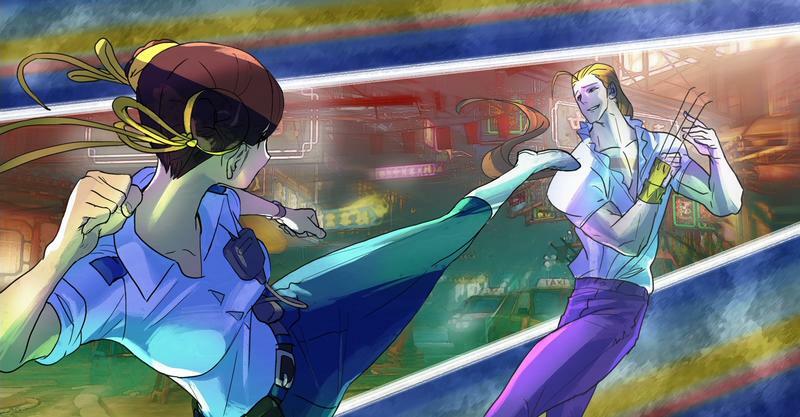 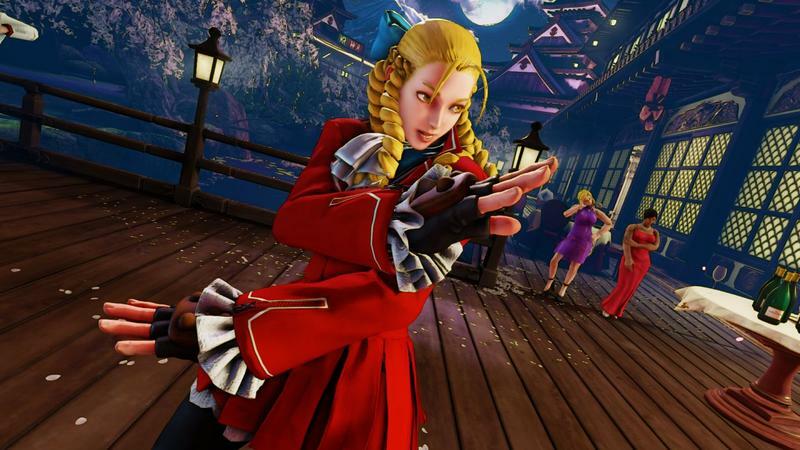 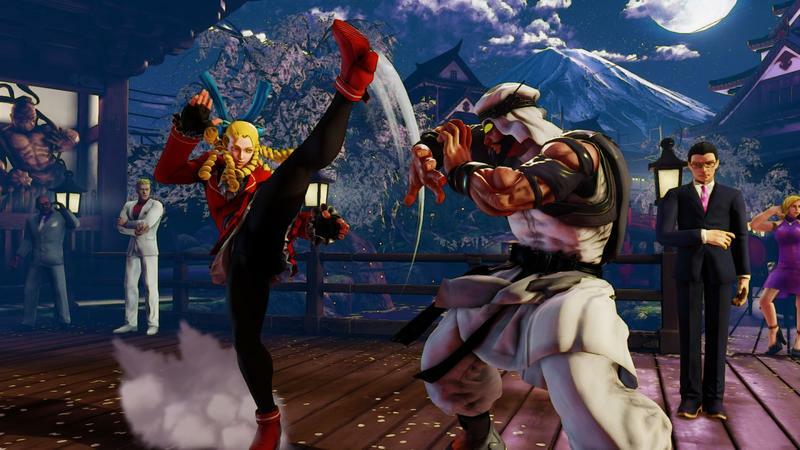 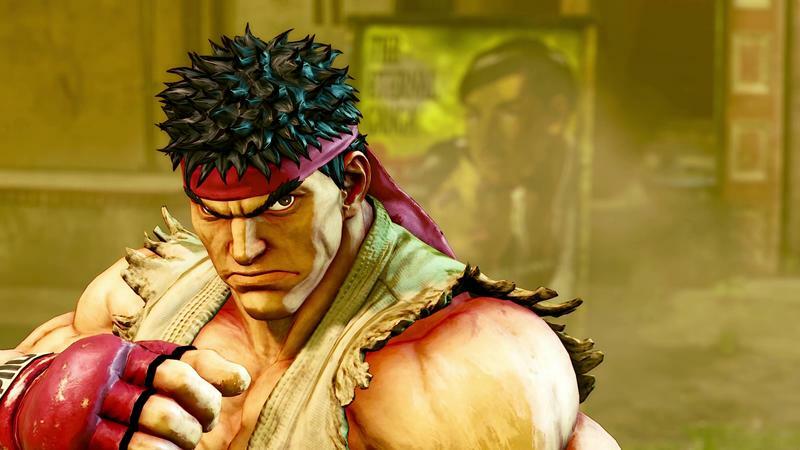 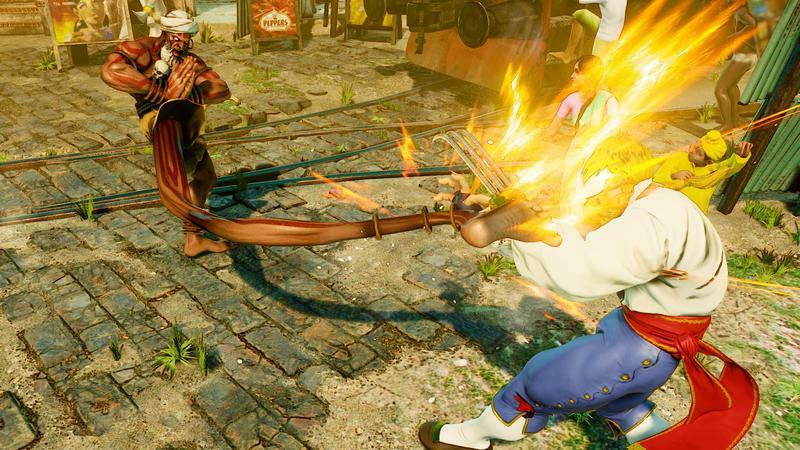 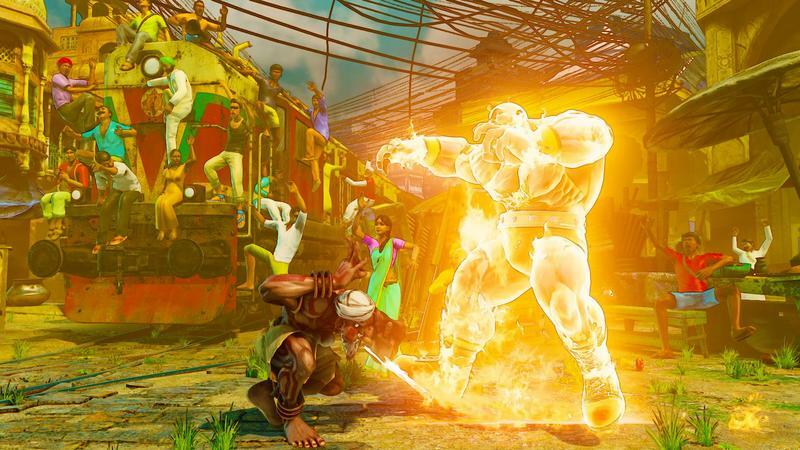 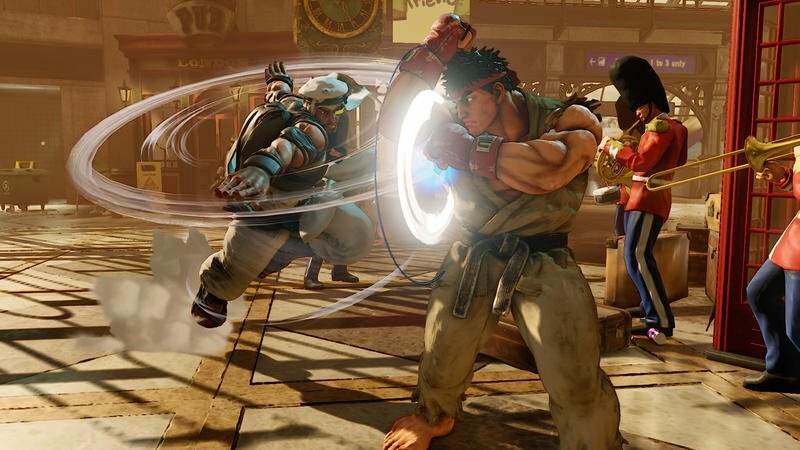 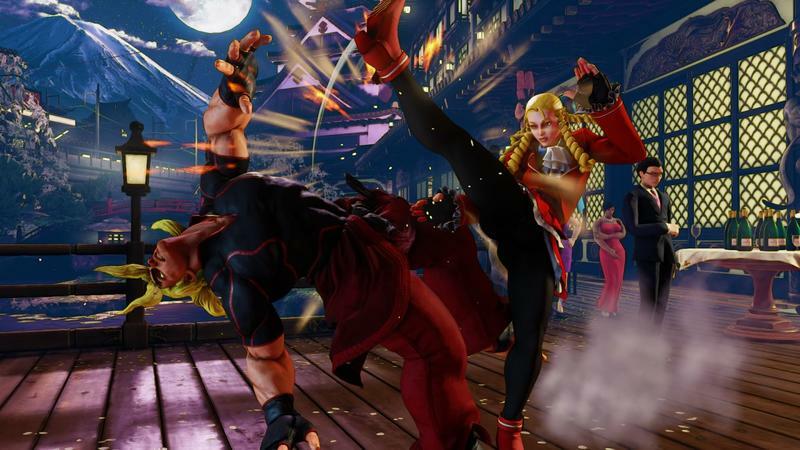 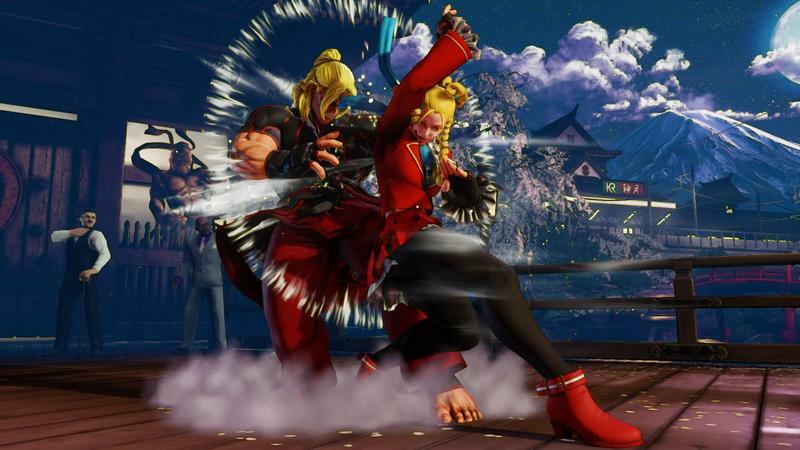 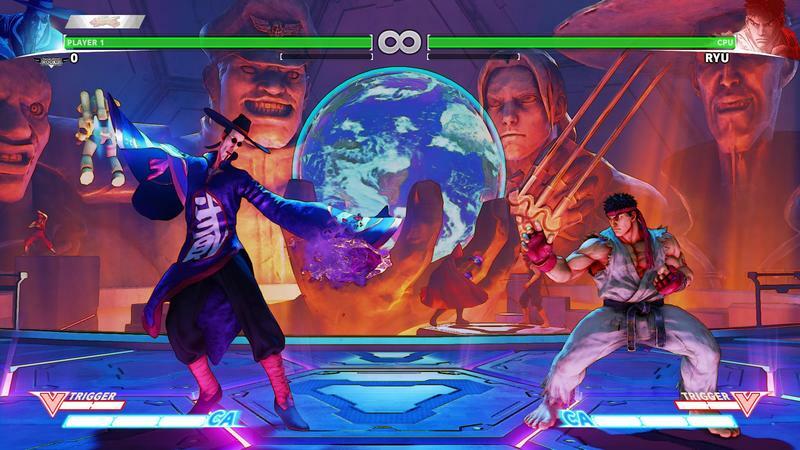 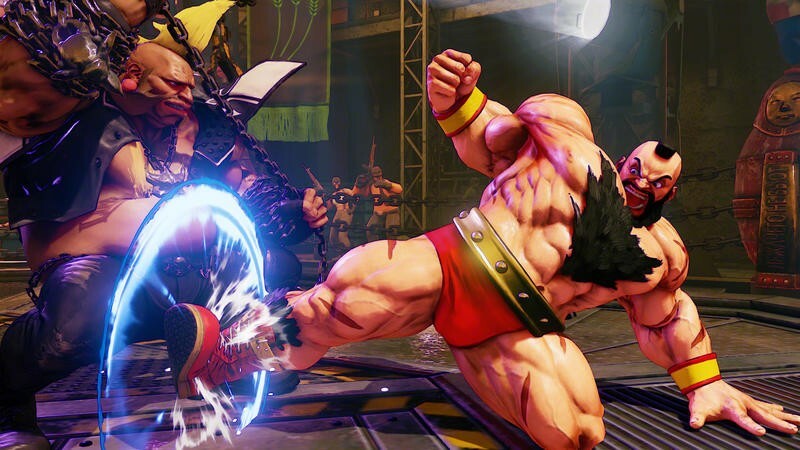 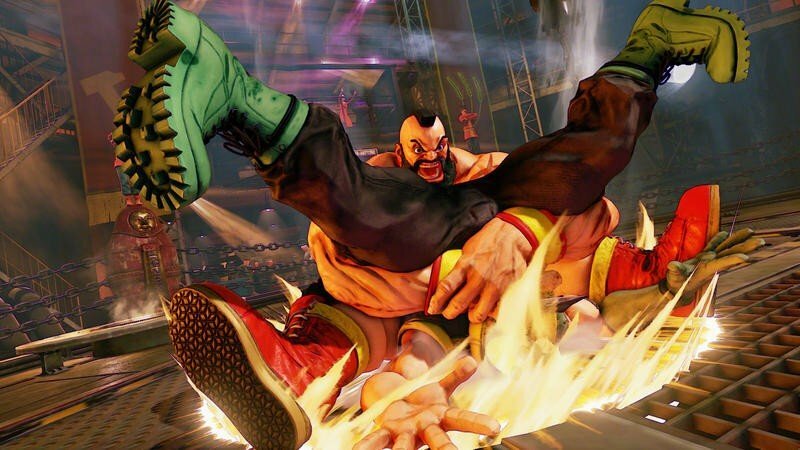 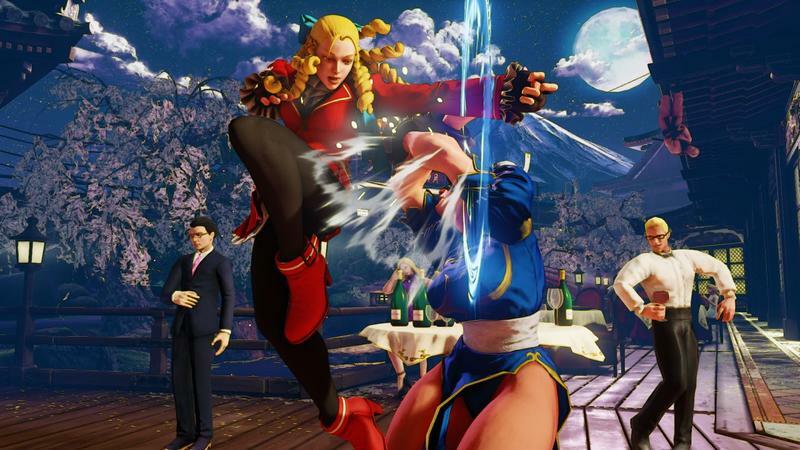 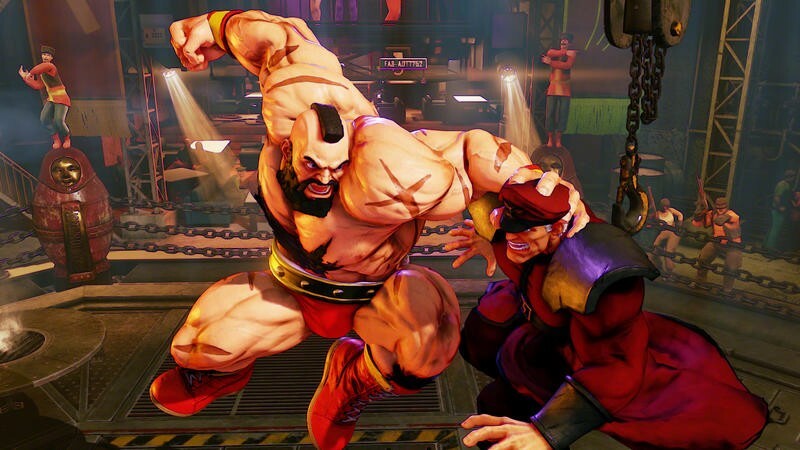 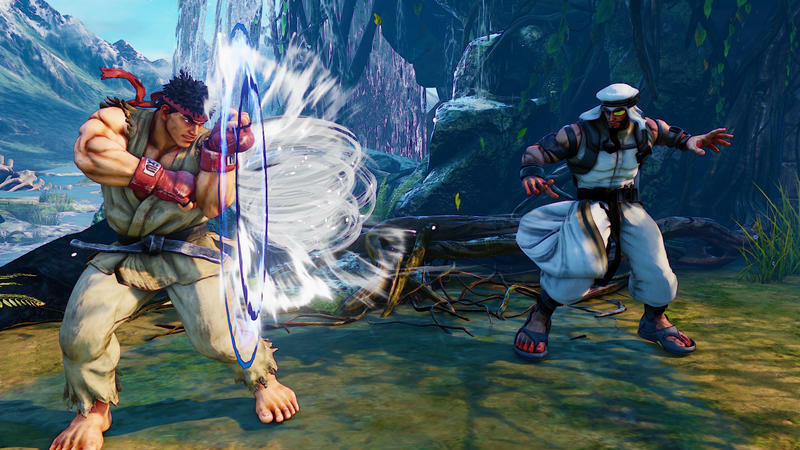 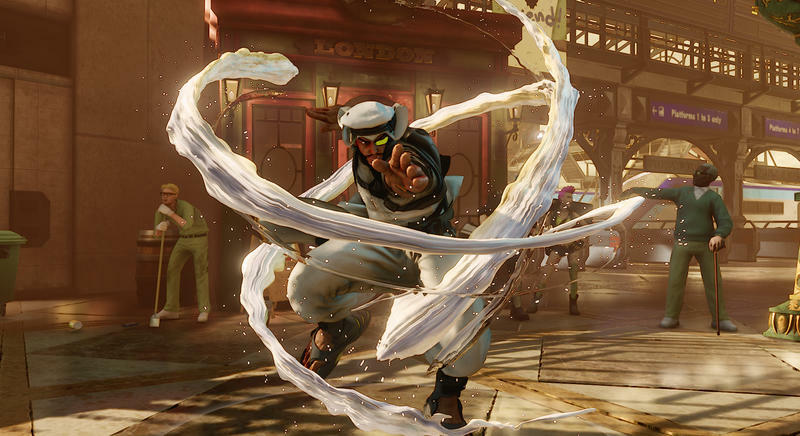 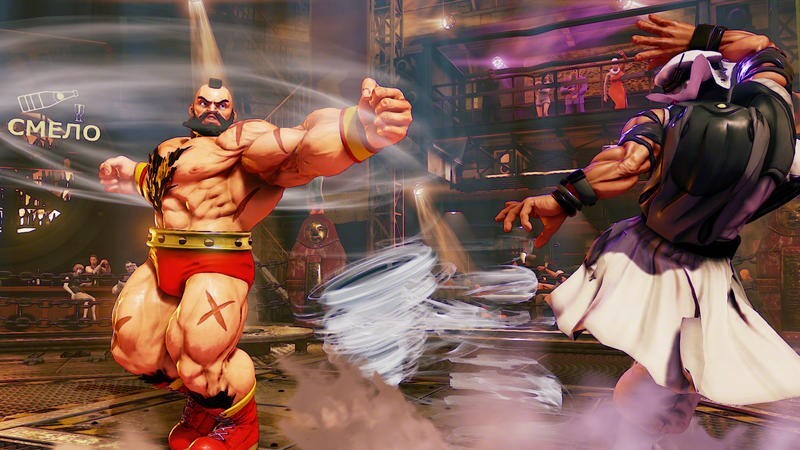 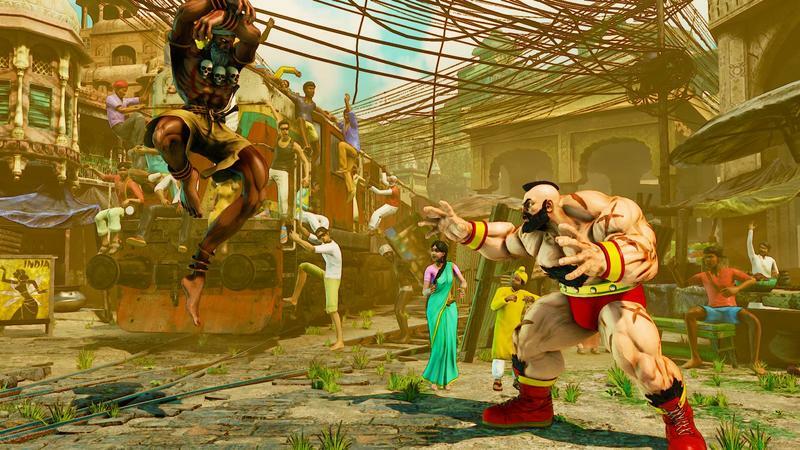 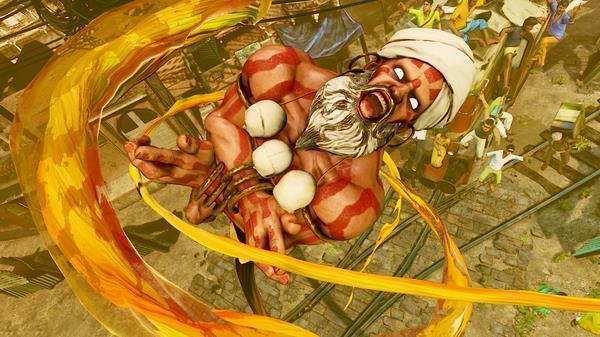 Street Fighter V launches for the PlayStation 4 and PC on Feb. 16.